The Wave Within is a four-step, performance-oriented method aimed to help performers find new inspiration while they strengthen their stage presence. Our process utilizes a mix of Meisner and Grotowsky's acting techniques, contact improvisation, dance theater methods, and body conditioning techniques. We focus on the impact that each explored concept has on the artists so they can build confidence and connect effectively with the audience. In a safe, non-judgmental environment, participants engage in various exercises and explorations guiding them to create original movements and/or personalize a given situation. Participants are not only exposed to different techniques but they are also – and most importantly – given the tools to create, develop, edit, self-direct, rehearse and perform their own physical character. While performers are involved in the process, the method prevents them from getting stuck in any pre-constructed structure or format. The Wave Within! focuses on the concept behind any explored technique and its impact on the participants, not on the results it is expected to achieve. 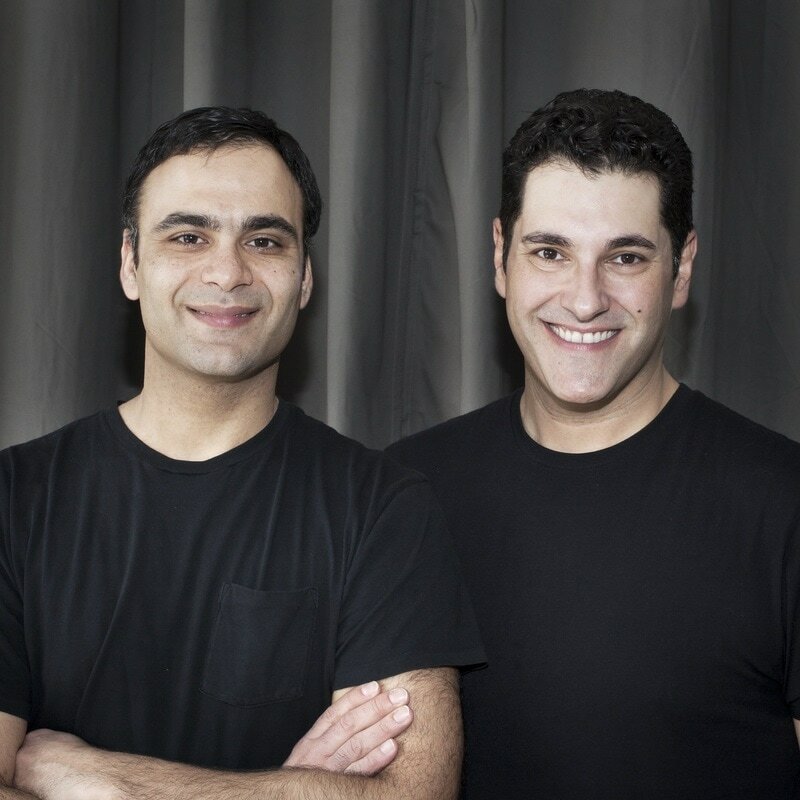 Nicola Iervasi and Kevin Albert founded Mare Nostrum Elements in 2001 and have been teaching The Wave Within method for adult and children in public and private institutions throughout New York as well Vermot and Italy. NICOLA IERVASI was born and raised in Italy and moved to New York in 1998 as a scholarships student at the Martha Graham School of Contemporary Dance from which he graduated in Spring 2000. He performed with Martha Graham Dance Ensemble (now Graham 2), Pearl Lang Dance Theater, Max Luna III, Dzul Dance, and most recently with Sokolow Now!, the Anna Sokolow Dance Foundation’s archival company. As a performer and/or choreographer, Nicola has collaborated with the Music Department at NYU, the Bergen Community College and the Schoolhouse Theater. KEVIN ALBERT is a graduate of The Boston Conservatory where he studied Theater with a minor in Dance. He was on the dance faculty of Jeannette Neil Dance Studio and Leon Collins Tap Studio. Boston is where he also studied and fell in love with Movement Theater. He believes that Movement Theater training is important for all performers. In NYC, Kevin studied acting for six years with the great Fred Kareman. Professional credits include European tours of West Side Story and My Fair Lady starring Richard Chamberlain and the National tour of West Side Story playing the role of Bernardo with choreography by Jerome Robbins. Dance To The People, Mare Nostrum Elements’ Emerging Choreographers Series and Spaceworks NYC, share a desire to build a strong and nurturing environment where artists can feel safe and inspired to share work, ideals and feedback at very affordable rates.